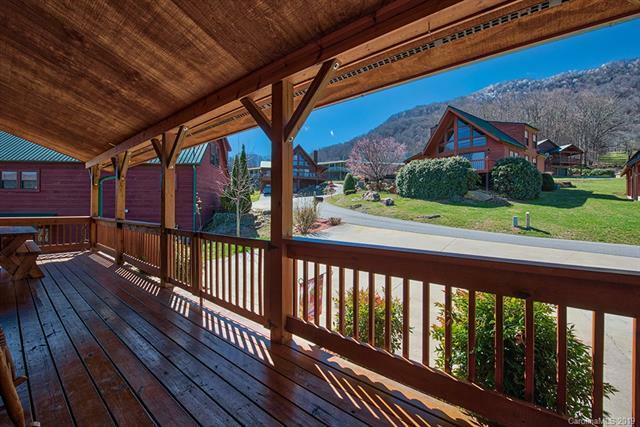 18 Altitude Terrace, Maggie Valley, NC 28751 (#3478548) :: Robert Greene Real Estate, Inc. It you want the epitome of a cabin to lounge in comfort, look no further. This custom-built home encompasses 2600 square feet with 3 bedrooms, one on each level plus a loft and recreational area. 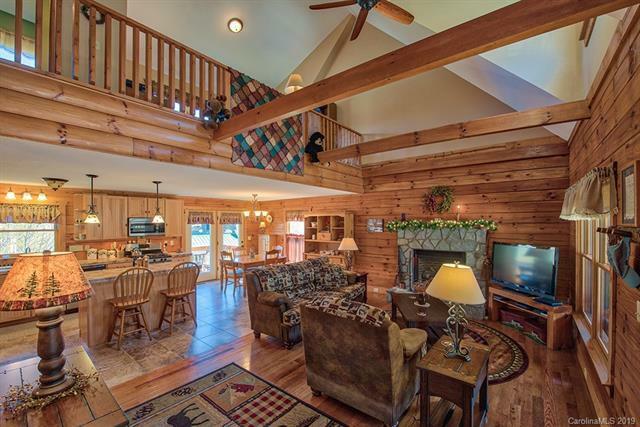 The whole entire family can come hibernate at the cabin with plenty of room to entertain. 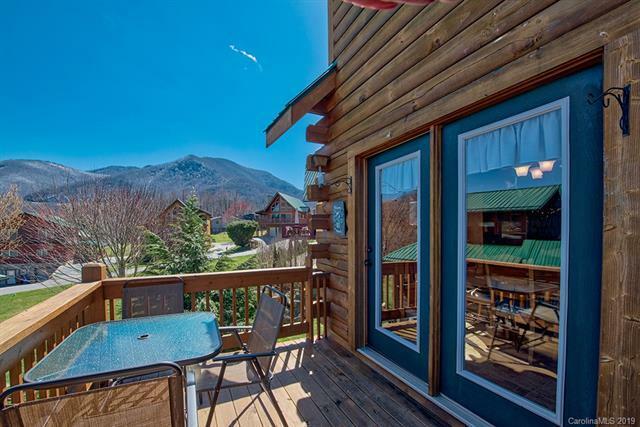 Looking out the windows of the cabin, you see stunning views of Maggie Valley and peak of Waterrock knob. Lots of wood interior features, all tiled bathrooms/showers and kitchen plus rock fireplace. Beautiful and open family congregating kitchen with gas stove, large island and plenty of cabinets. Extra perks: wrap-around covered deck, loft, level yard and private drive for 3 cars. 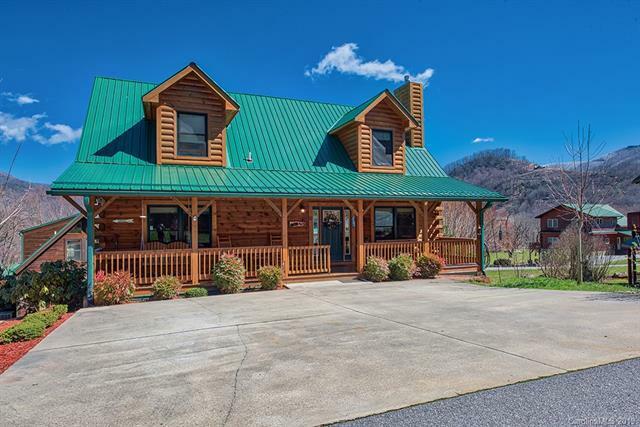 Enjoy the convenience to the town of Maggie Valley or take advantage of the close proximity to the ski mountain and Waynesville. The cabin could serve as full time home or outstanding vacation/rental home. Some furnishings available if desired. Best thing is the HOA cares for roads & yard maintenance so live carefree!